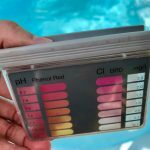 Home » Blog » Seasonal Pool Opening Checklist | It’s Time to Swim! 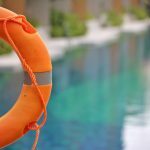 Spring has officially sprung and, for Certified Pool Operators, it’s time to get down to business. With the weather warming up and swimmers getting ready to dip their toes in, CPOs everywhere are getting ready for pool opening season. In order to maintain a safe and hygienic swimming environment, they must properly prepare for the pool opening. Let’s go over the main things to accomplish when opening a swimming facility. A functioning swimming facility requires all of the right equipment to be in working order before pool opening. First, conduct a complete inventory of all pool equipment and supplies, checking them for damage and vandalism in the process. Replace all worn, missing, or broken rescue equipment and completely restock all first aid kits. Remove winterizing plugs and adding back drain plugs. Reassemble circulation pipes, the pump, and the motor. Make sure to lubricate all metal parts and hardware and drain antifreeze from all piping and flush with fresh water. Reminder – inspect the hydrostatic relief valve to ensure it is operating properly. This is common culprit of leaks! To prepare for the pool opening, pump any accumulated water and debris off of the top of the winterizing pool cover. Do not allow that standing water and debris to enter into the pool. You want to carefully remove the pool cover, clean it, and store it away. Be careful when cleaning off the cover to not use metal brushes that can tear the cover. Turn the water supply on and empty all debris from the pool. Do not attempt to pump out dead or decaying leaves or animals. You want to scoop or manually remove as much as that solid waste as possible. For those who drained their pool for the winter, or are having an acid wash this spring, drain any remaining water with a trash pump and pump the remaining liquid using a sump pump with an auto shut off system. Rinse down the pool using a high-pressure nozzle and hose, and flush out the gutters and skimmers. Always be aware of what your water table is prior to draining your pool. Every pool operator needs to ensure the main drain grates/anti-entrapment covers are secure and intact with the proper screws and fasteners. Make sure that all ground wires are connected. Reinstall ladders, rails, guard chairs, backstroke flags, and stanchions. You should fill the pool with water at least a week before you officially open it and conduct all chemical/water circulation processes below. Vacuum the filled pool and backwash as needed until the water clears. Then you can turn on the water heater and set it to the desired level. Don’t forget to conduct a pre-opening inspection and facility safety audit as well, and notify proper governing bodies and complete required forms and paperwork. Making sure the water chemistry is correct is absolutely essential before a pool opening. Check that all chemical and maintenance contracts are in effect. You want to obtain maintenance and start-up chemicals from a trusted provider. You should inspect and calibrate all required equipment, pressure test all circulation lines and replace test kits as needed. If any of the pipes were broken during the off-season, they must be replaced immediately. When you begin filling the pool, start circulating and filtering the water after the water level is above the returns. Remember to close the skimmer lines to prevent air from entering the system during this process. If you suspect a leak, adjust pressure inlets to maximize circulation and perform a dye test. During the dye test, locate any circulation ‘dead spots’ and eliminate them. Then treat the water with the proper chemicals to prevent algae/bacteria growth, achieve water balance, maximize water clarity, prevent chlorine loss, and damage to the pool. When finished, restock all the chemicals and test kits. Everything in a swimming facility must be repaired or replaced when needed before opening for the season. Look to see that all renovations conducted during the off-season were completed as applicable. 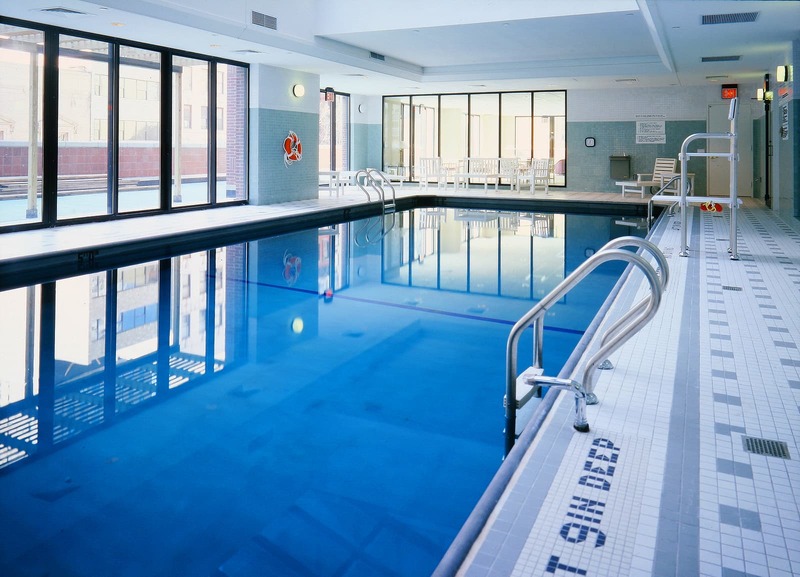 This can include surface maintenance including, sandblasting, acid washing, chlorine washing, recoating, repainting, replastering, fiberglass coatings, and/or patching liner tears to prepare the pool’s surface. You may also want to consider painting or touching up depth markings, drop-off lines, lane lines and targets, step edges, and graphics before you refill the pool. Replace gutter drain grates, bolts, gaskets, inlets and plugs when needed. Clean and replace skimmer baskets, weirs, and lids. Make sure to service and reinstall flow meters, pressure and vacuum gauges, thermometers, and humidity meters. Reinstall the hair and lint skimmer basket, replace gaskets and o-rings, and make sure the lid seals tightly. If required, replace cracked or chipped tiles, broken or burnt out pool lights, lenses, and seals. Service the pool heater and replace elements when required, clean the filter media and elements and replace them as needed. Then, close and replug the filter tank. Replace handles on hose bibs and fill spouts. Finally, clean, repaint and spruce up the pool building, locker rooms, and auxiliary areas if needed. 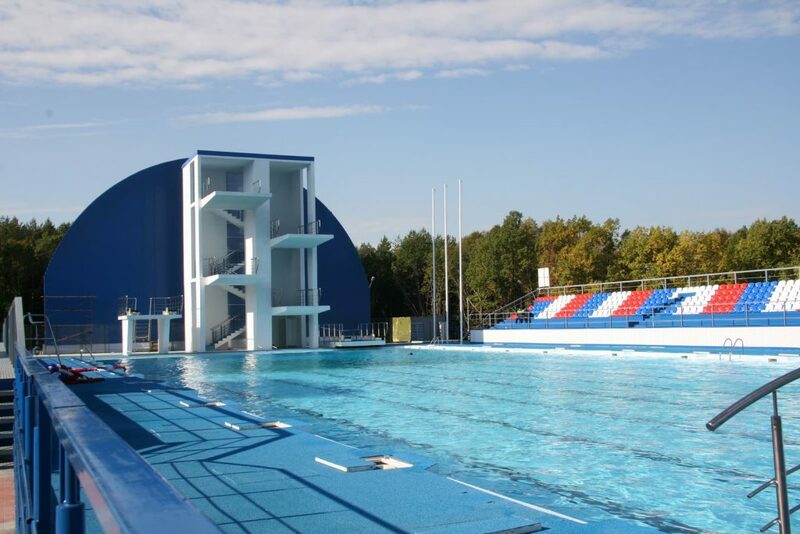 There are a few miscellaneous tasks that must be completed before opening a swimming facility for the season. This includes hiring the pool staff and planning all pre-season training programs. Order uniforms for your staff and revise the staff, policy and operating manuals. Make sure to clean all pool and deck equipment thoroughly – disinfect the decks and arrange the deck furniture. If any signs are missing or were vandalized during the offseason, replace them and make sure all signage is up to code. Finally, restock all other supplies and start running pre-season training for your staff. This can all serve as an outline to open a swimming facility, but every facility is different. It takes a highly-trained Certified Pool Operator® to fill in the gaps. Your first step to becoming a certified pool technician should include a course in CPO® certification. Pool Operation Management offers award-winning, two-day courses in CPO® certification. We offer the perfect start to becoming a pool expert. We also offer residential and commercial pool maintenance services, so we can maintain your pool for you. Contact us today to get started.